Notre Dame de Paris is a popular French musical that has been translated into many different languages and has had many different casts. 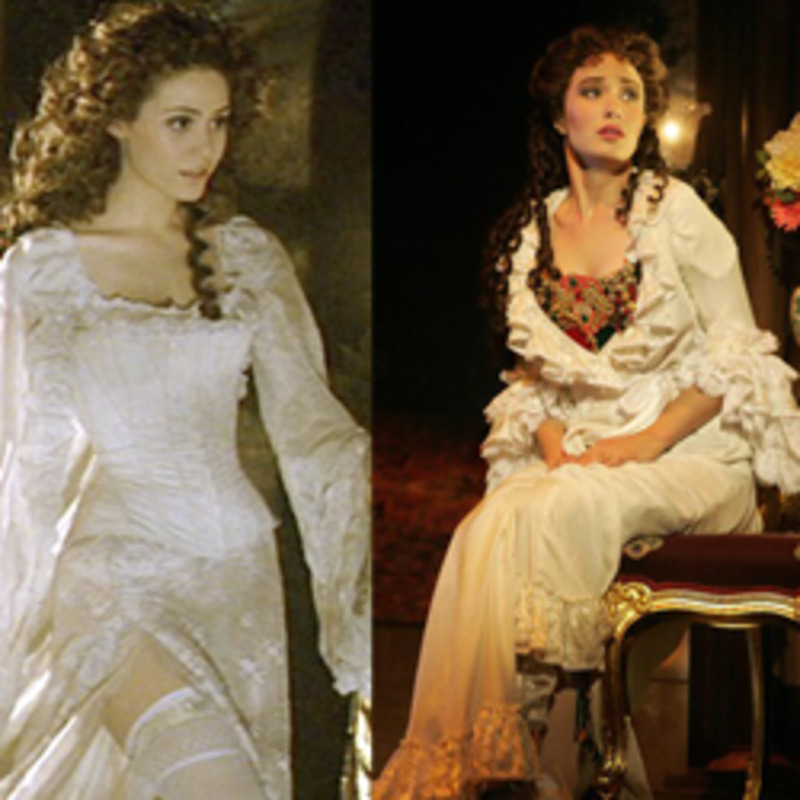 The show premiered in 1998 and was written by Richard Cocciante and Luc Plamondon. This page is dedicated to the many different actors who have portrayed him, all 26 of them. 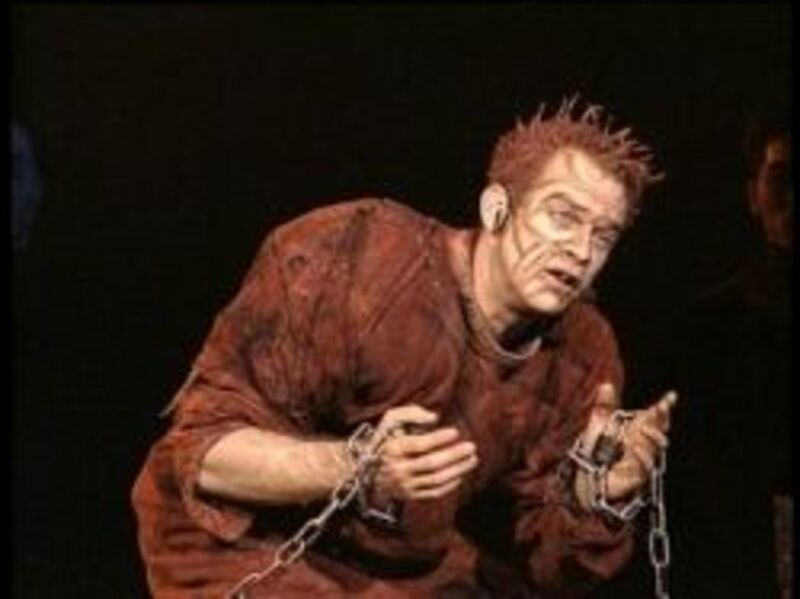 Garou played Quasimodo in the oringal french cast. Garou was born in Sherbrooke Quebec on June 26, 1972 as Pierre Garand. He started playing guitar at the age of three, he also learned the trumpet and piano. He formed a band in 1992 called the Untouchables. He was discovered by Luc Plamondon in 1997 while he was singing in jazz bars. Plamondon thought he was perfect for the role as Quasimodo. Since Notre Dame, Garou has released eight albums and is very popular in Europe. 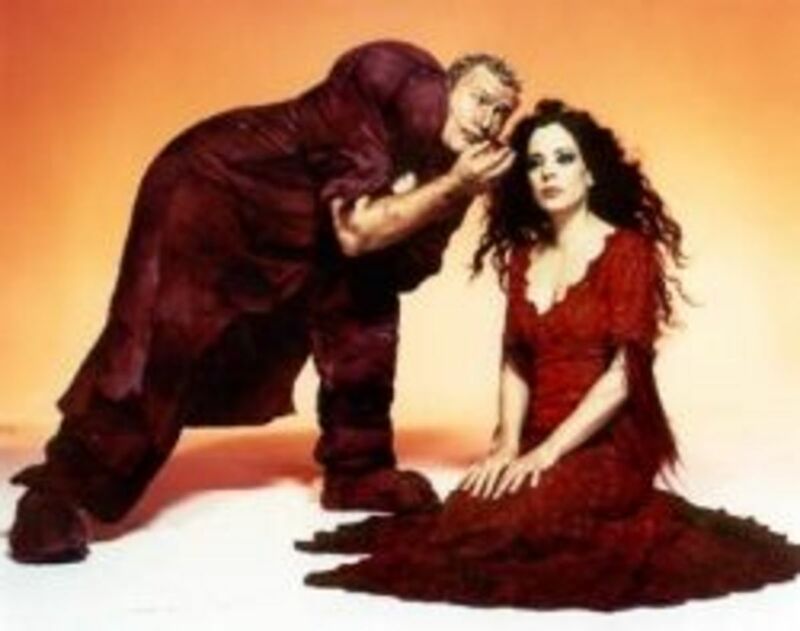 He also reprise his role as Quasimodo in the 2000 London Production of Notre Dame de Paris. 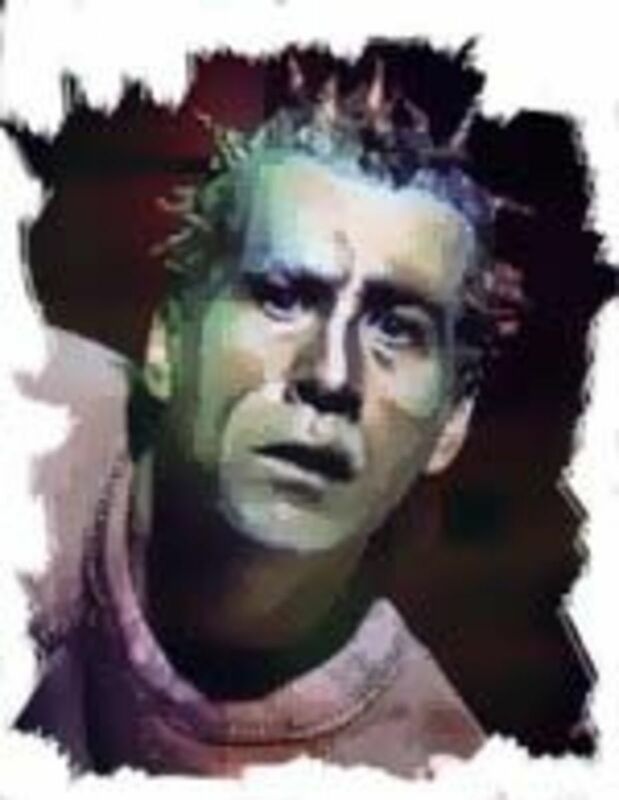 Jerome Collet played Quasimodo as an alternative in the original cast, in the 2001 Mogador cast and in the 2005 Asian tour. Collet was born in Paris. Since 1993 he has been singing with the band "Bout Tortu's." 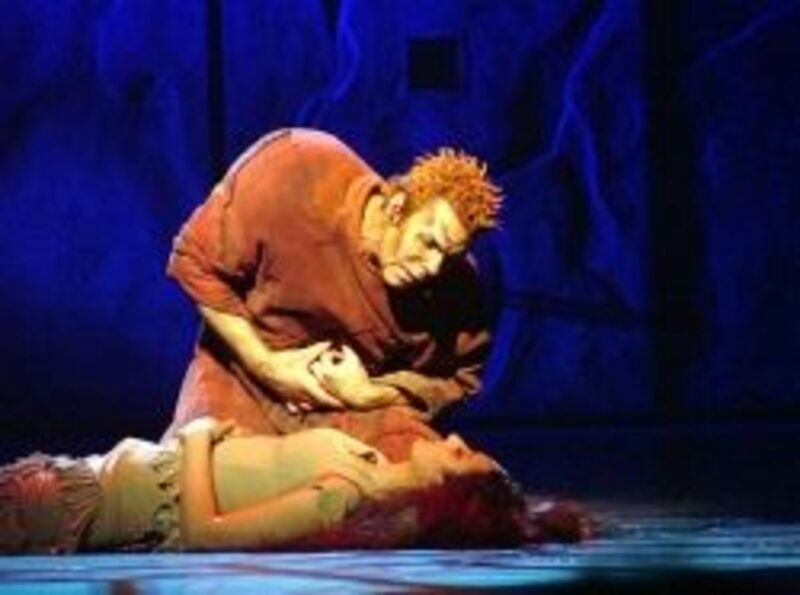 Matt Laurent played Quasimodo as an alternate in the original cast, 2005 Asian tour cast, 2011-2012 Asian Tour cast and in the 2012-2013 World Tour Cast. Matt Laurent was born May 24, 1967 in Montreal Quebec, Canada. Born into a family of musicans, he knew from a young age he wanted to pursue music. He recorded his first album in 1992, Entre le jour et la nuit. He has released 5 solo albums. In addition to Notre Dame, he has been in other musicals. He was in Le Petit Prince, he was in the Canadian version of Romeo and Juliette as Benvolio, he played Renfeild in Dracula which stared Bruno Pelletier. Since 2007 he was worked with Sylvain Cossette, another Notre Dame de Paris Gringoire alumni. Also since 2010 he has been the leader of Lucy Uke. 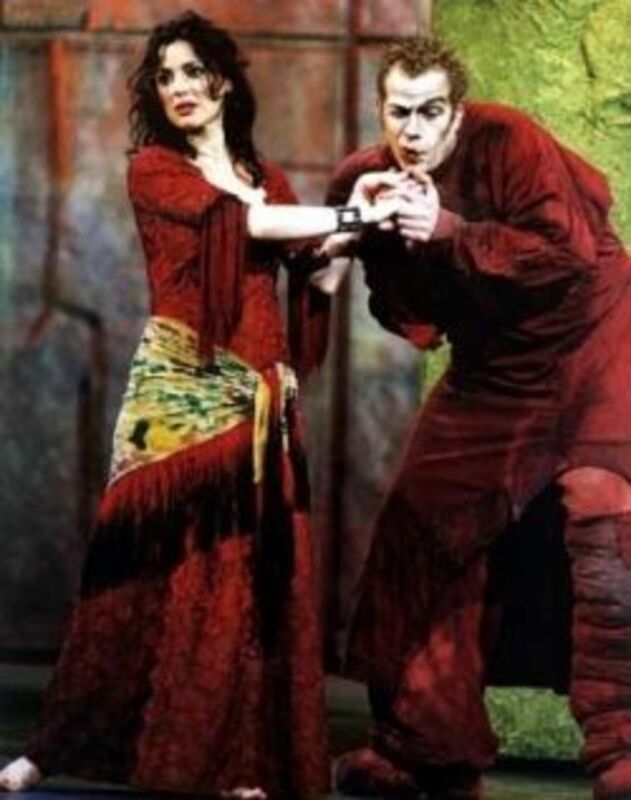 Aly Amara played Quasimodo in 1999-2001 French cast. Unfortunately, my research for Aly Amara has proved fruitless. I searched all over Google France with numerous keyword. 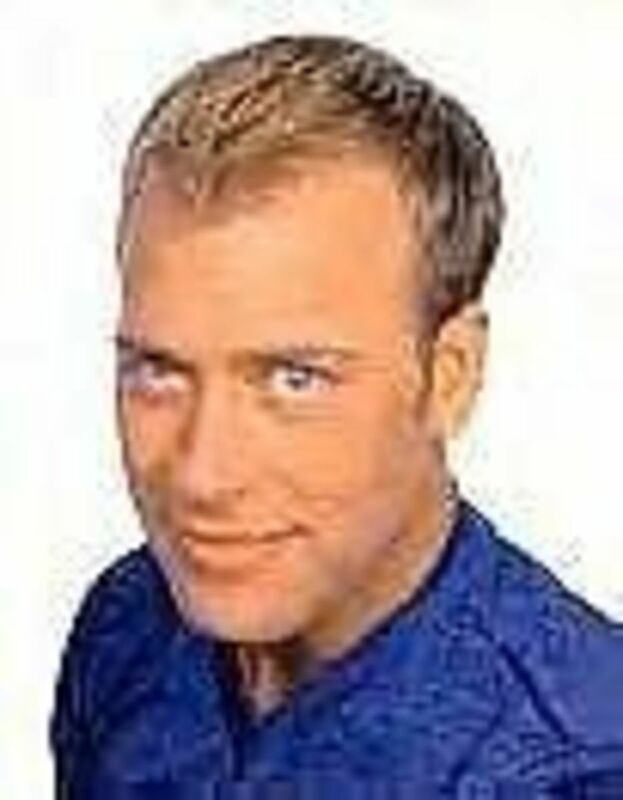 The only information I could find is that he played Quasimodo in the 1999-2001 cast in France, but alas I could not find any information orpictures beyond that. 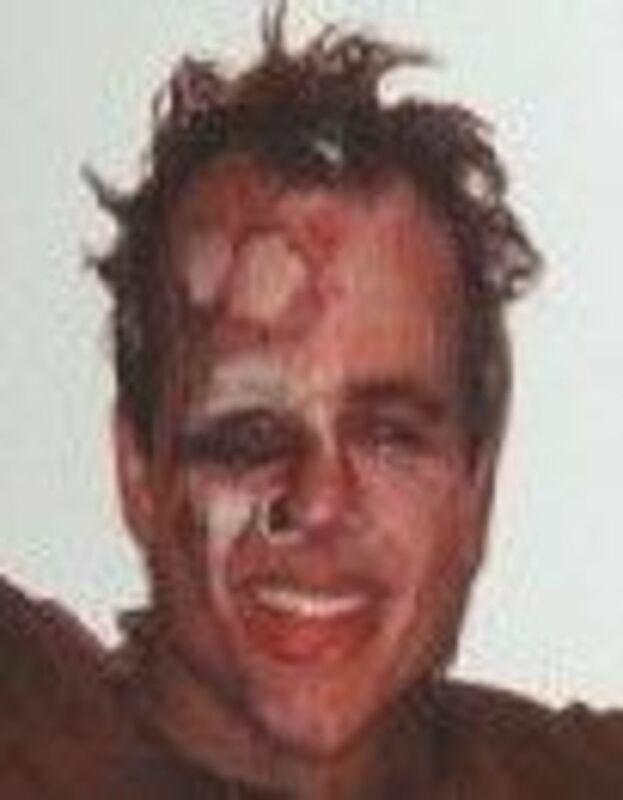 Mario Pelchat played Quaismodo in the original Canadian cast. Mario Pelchat was born February 1, 1964 in Dolbeau-Mistassini, Quebec. He knew from a young that he wanted to be a singer. he recorded his first album in 1982, Je suis un chanteur and since he has released 11 other albums, his last was realease in 2010 and was called Toujours de nous. 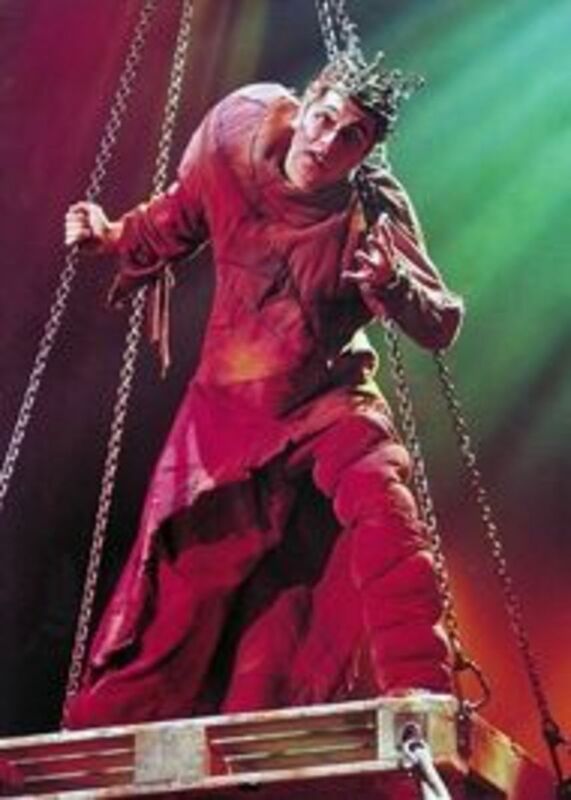 Adrian Devil played Quasimodo in the 2001 Mogador cast. 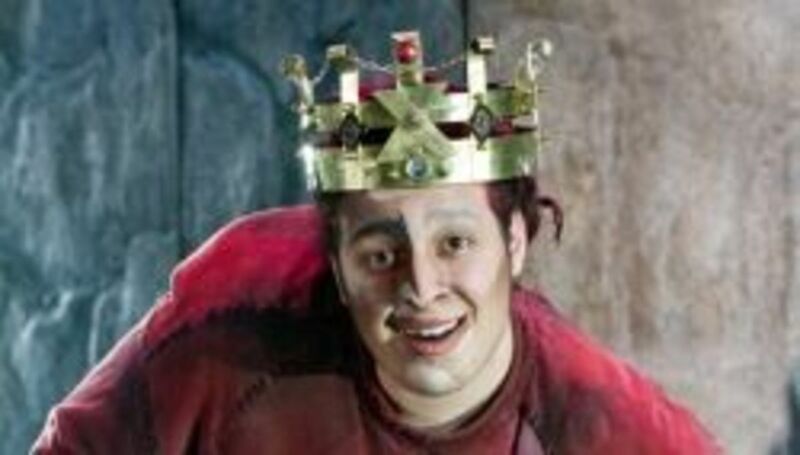 Gino Quilico played Quasimodo in the 2005 Canadian cast. Gino Quilico was born April 29, 1955 in New York City. His mother was Lina Pizzolongo a concert pianist and vocal coach. He started study voice at the age of 19 and he enrolled in the Canadian Opera chorus. In addition to singing Opera he has also been in Musical including Les Miserables as Jean Valjean. Whose your Favorite French Quasimodo? 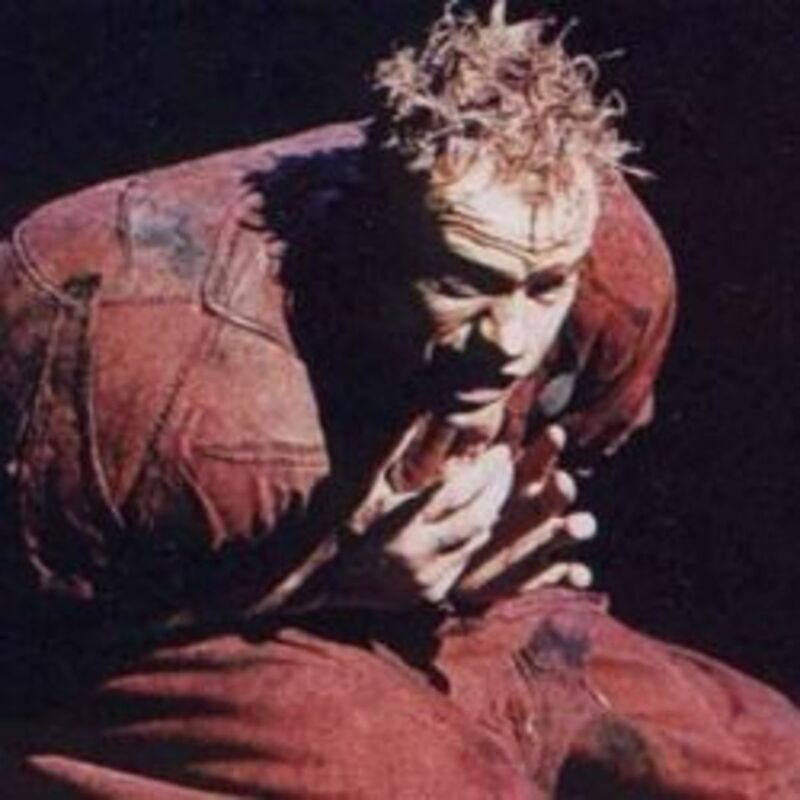 Garou play Quasimodo in the original London Cast. Garou was born in Sherbrooke Quebec on June 26, 1972 as Pierre Garand. He started playing guitar at the age of three \, he also learned the trumpet and piano. He formed a band in 1992 called the Untouchables. He was discovered by Luc Plamondon in 1997 while he was singing in jazz bars.Plamondon thought he was perfect for the role as Quasimodo. 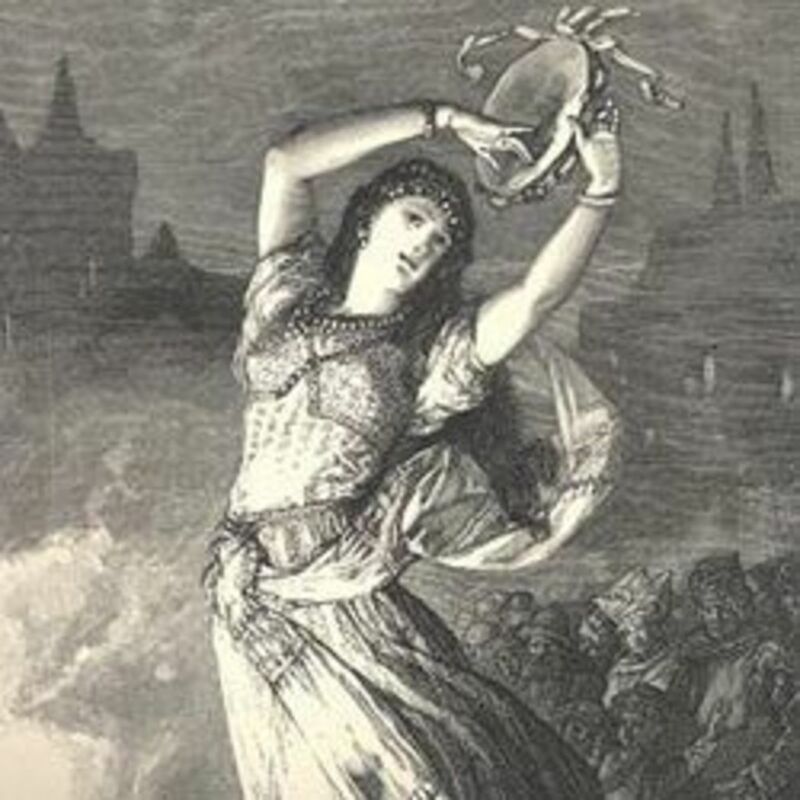 Since Notre Dame Garou has released eight albums and is very popular in Europe. 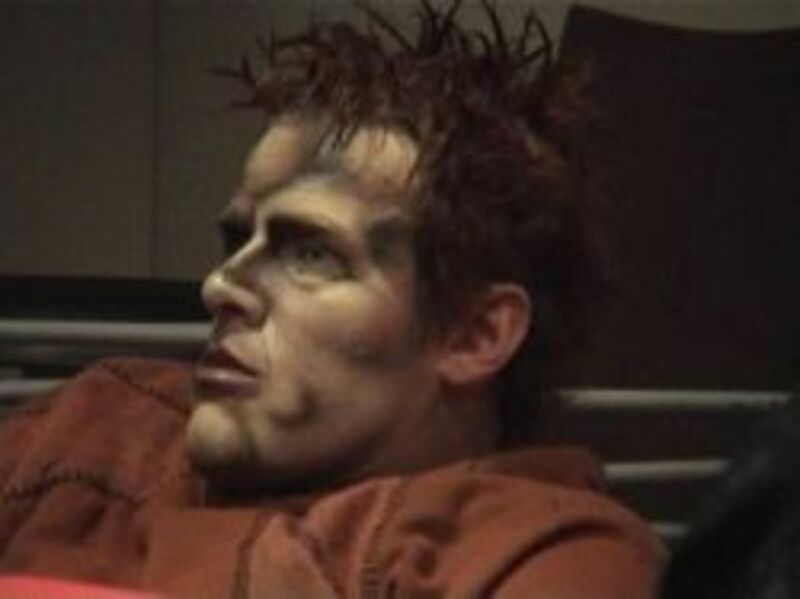 Ian Pirie played Quasimodo in the London cast. Ian Pirie was born June 20, 1966. He has appears in many stage shows including Phantom of the Opera, Les Miserables, Jesus Christ Superstar, Macbeth, A Tale of Two Cities, Bouncers, Extremities, Huis Llos, The Ha'Penny Bridge, Black Sunrise, Robin Of Sherwood, and the Postman Always Rings Twice. He has had some roles in TV and Movies. 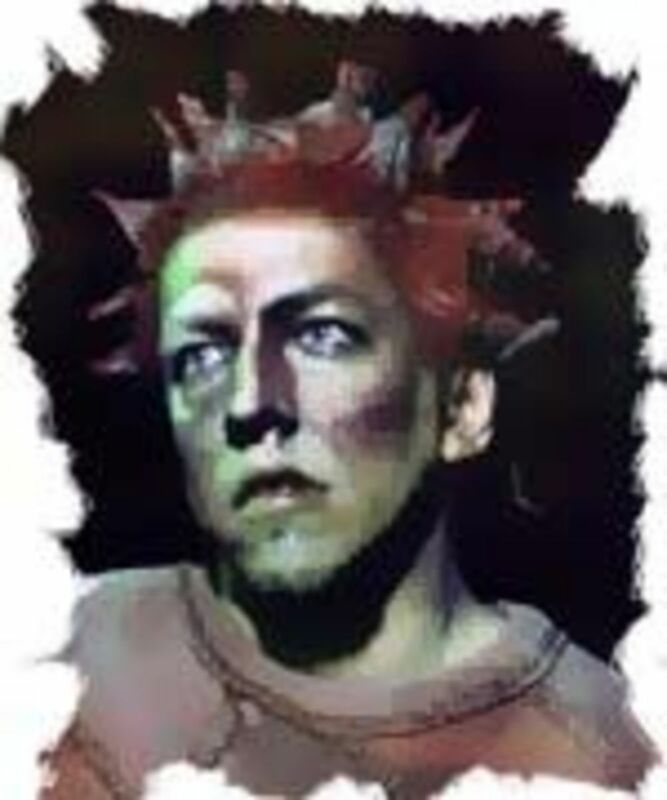 Mike Scott play Quasimodo in the London Cast. Mike Scott first performed in the Uk's tour "The Sound Of Music" at the age of 11. After being in several C.S. Lewis plays, Mike joined the cast of "42nd Street" on it's first UK tour and followes this with "Me And My Girl" at the Adelphi, "Kiss Of The Spiderwoman" at the Shaftesbury Theatre in which he understudied and played the role of Gabriel, the Royal National Theatre's production of "Carousel" and the UK tour of "Aspects Of Love", in which he played Hugo and understudied the role of Alex and Robbie in "Girl's Night Out". Mike played the lead role of Chris in "Miss Saigon" and was in the UK tour of "Smokey Joe's Cafe." Which of the London Quasimodo is your favorite? Gio Di Tonno played Quasimodo in the original Italian cast. 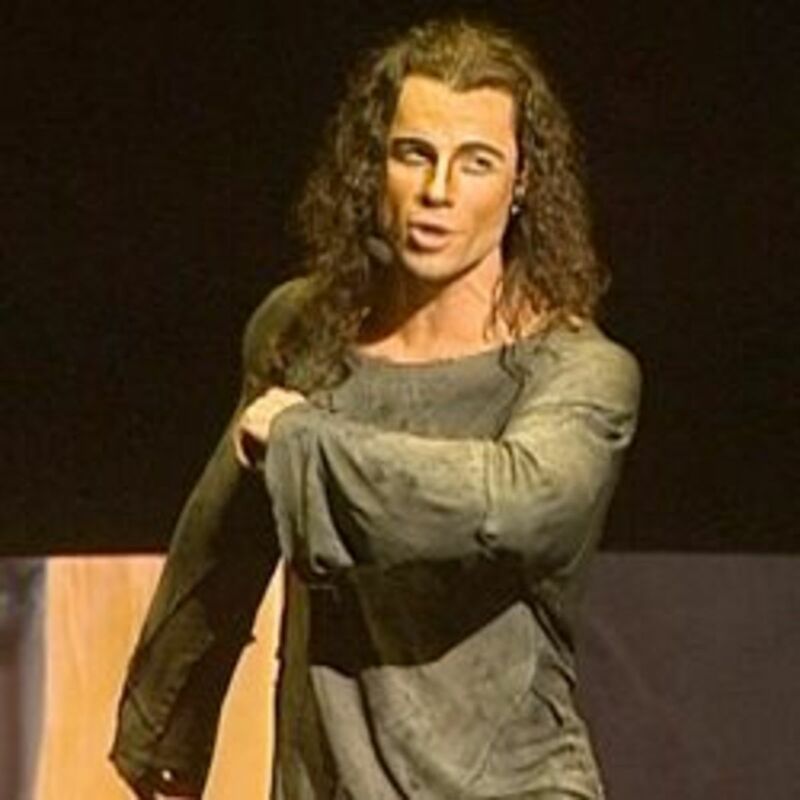 he has been in 500 performances of Notre Dame de Paris. Gio Di Tonno was born August 5 1973 in Percara. When he was 8 he started playing Piano. At 15 he started writing songs and playing in bands. 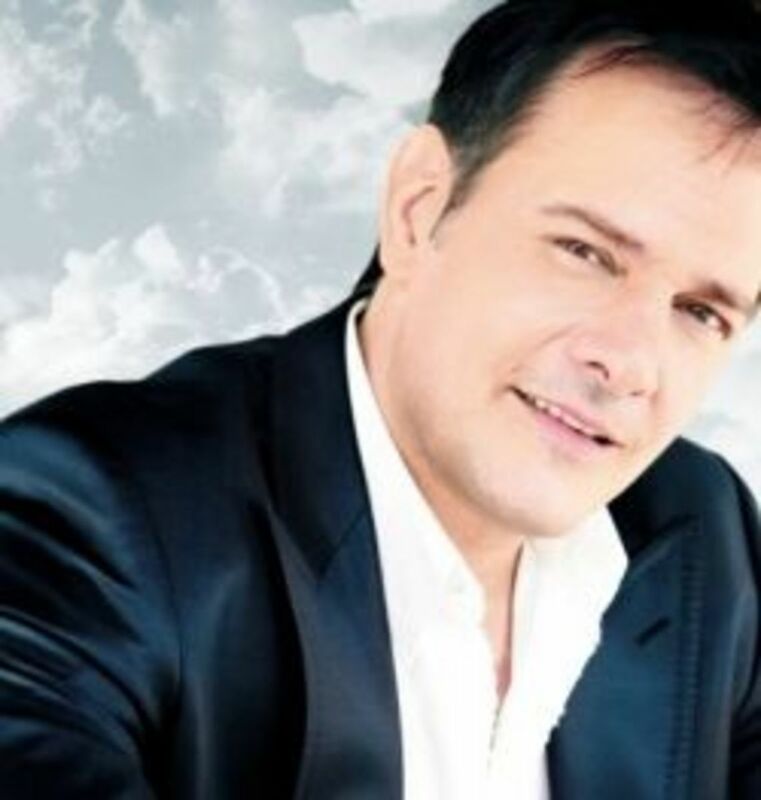 He has released numerous albums and singles and has worked in TV and worked on songs for movies. He was also in I promessi sposi - Opera moderna, The Betrothed - modern opera which is a musical. 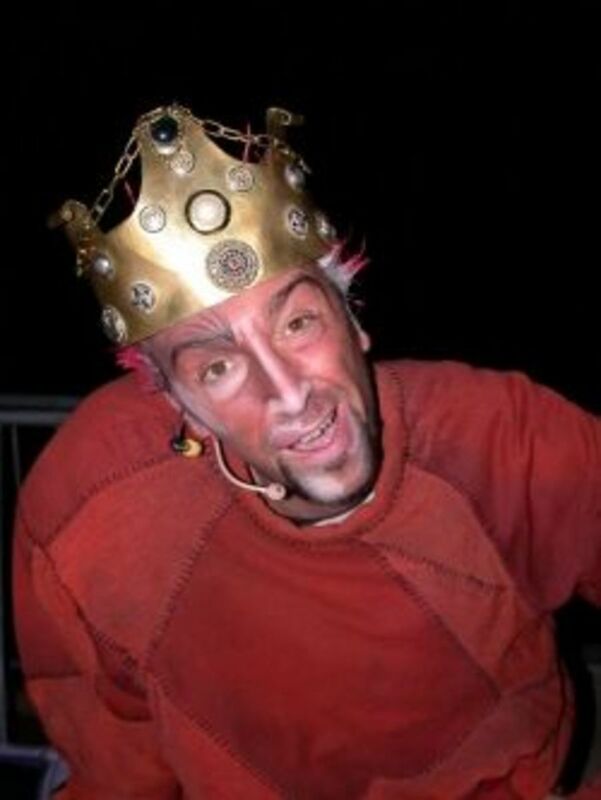 Fabrizio Voghera played Frollo and Quaismodo as an alternate in original cast. He has been in 250 performances on Notre Dame de Paris. Fabrizio Voghera was born on August 3 1968 in Turin. Voghera is the son of an an opera singer and he started performing at 17 in a cover band. 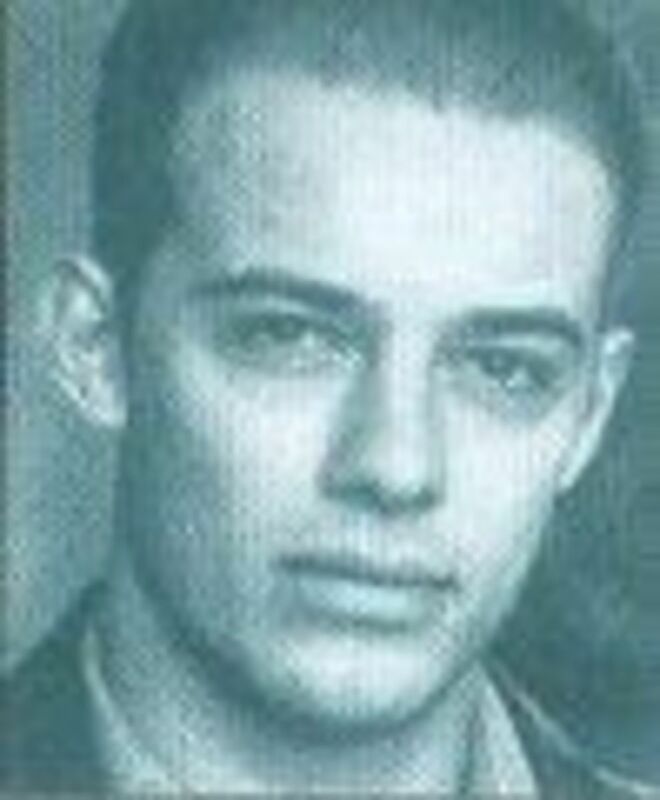 In 1997 he join the cast of "Ci vediamo in tivu" and was Cantaestate. In 1999 he first album called "Sotto la pelle". 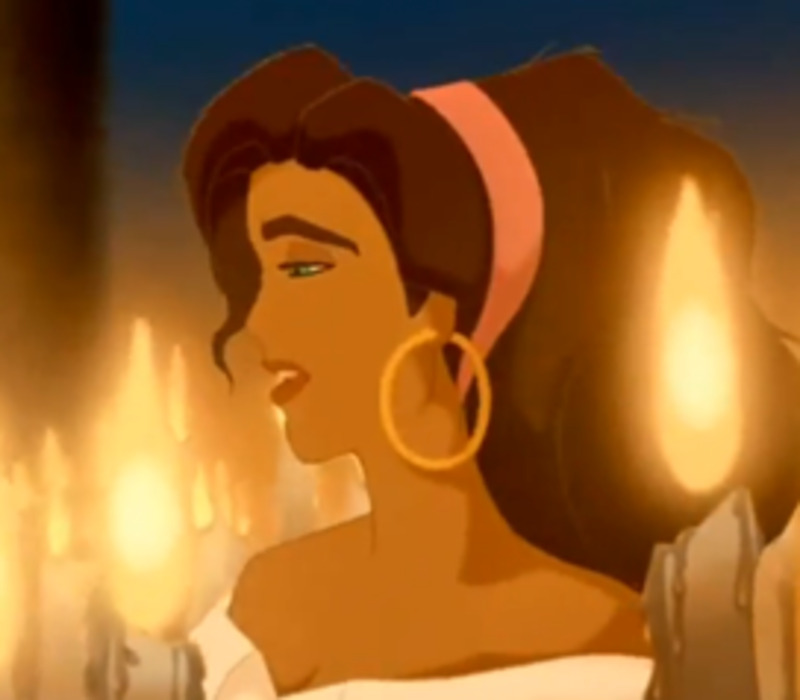 In has been also in other musicals. 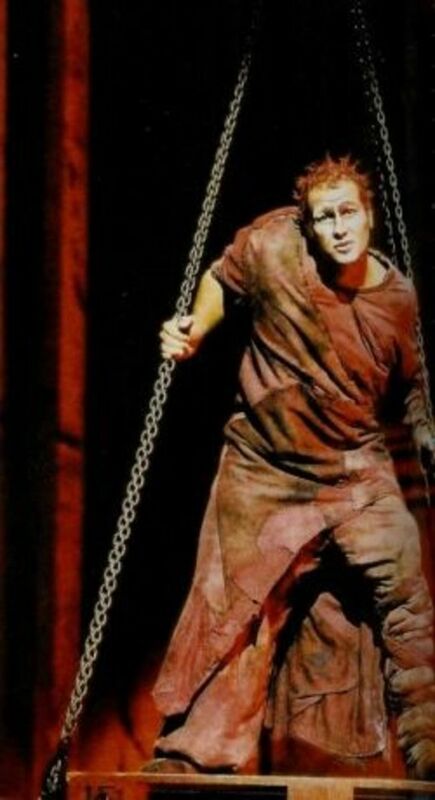 Luca Maggiore played Quasimodo in the Italian cast in 2004-2008. Luca Maggiore was born in 1974 in Legnano. He began studying music (piano) at the age of 13. In 1991 worked odd jobs as a musican , in bars and touist resorts. He has mainly worked as a songwriter but he has also recorded albums. He has been in Dracula. 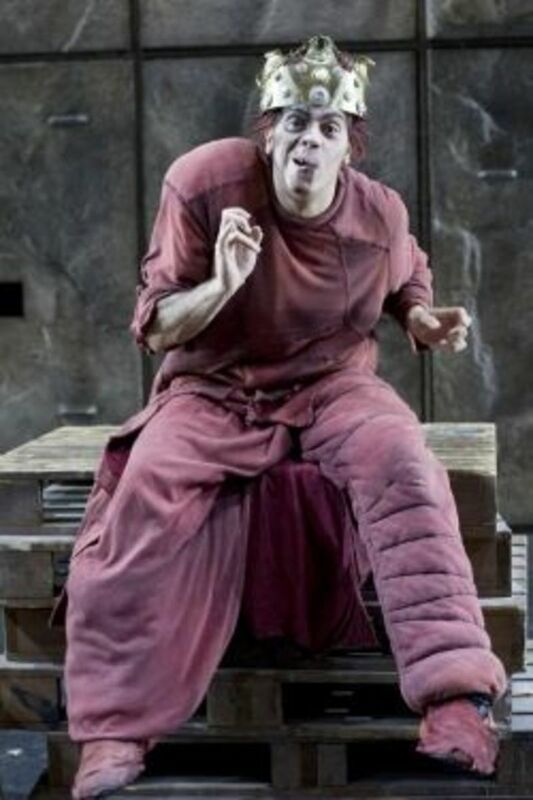 Giordano Gambogi played Quasimodo in the 2004 Italian Cast. 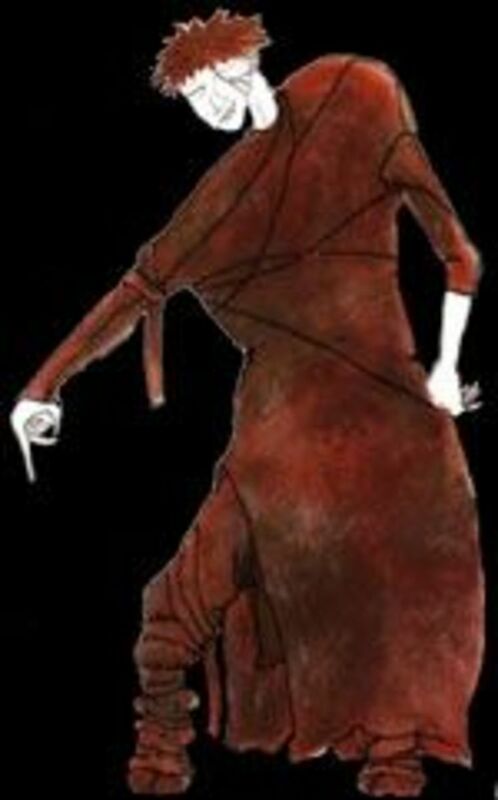 Giordano Gambogi was born on October 1, 1969 in Milan . He began playing guitar at age 16. The first group is with Jenny B. with which it forms the duo "Joe and Jenny. In 1993 he became the voice of "The Bicycle Thief, in 1994 they released their album" 3 selling 40,000 copies and took him all over Italy with three tours. During his career, he took part in the musical hall of Daniel "Electa show where he plays a spirit who plays and lives in the current. In addition to being an artist, he is also a record producer for Japan and guitar and singing teacher in Reggio Emilia, a city in which they live for many years. Right here you cross his path with that of Matteo Setti where he was a teacher, even if for only three classes, many have been enough for him to understand the talent of the future Gringoire. The two decide to work together and create an experimental trio that produces concerts of covers - the remake (Queen, Deep Purple), stay in touch and, a few years later. Leonardo Di Minno played Quasimodo in the Italian cast. He has also played Clopin. Leonardo Di Minno was born, February 27, 1979, in Turin. Angelo Del Vecchio played Quasimodo in the 10th anniversary cast. He is also the alternate Quaismodo in the World Tour Cast. Angelo Del Vecchio was born on August 2, 1991 in Benevento. In 2002, at age 11 began to study singing and piano. In 2004 he joined the Conservatory to continue studying the piano, which will leave, reluctantly, after three years, for artistic reasons. In 2006, he was chosen by Riccardo Cocciante to play Benvolio in "Romeo and Juliet." From 2009 to 2010 he was part of "Rock Revolution".Angelo is constantly engaged in several projects: writing new songs with Maestro Bruno Illiano and performs in two bands of his city in the Delorean as a keyboardist and backing vocals and "The Bluesbreakers" as a singer and harmonica player. Lorenzo Campani played Quasimodo in the 10th anniversary cast. he has also played Clopin. Who is your Favorite Italian Quasimodo? 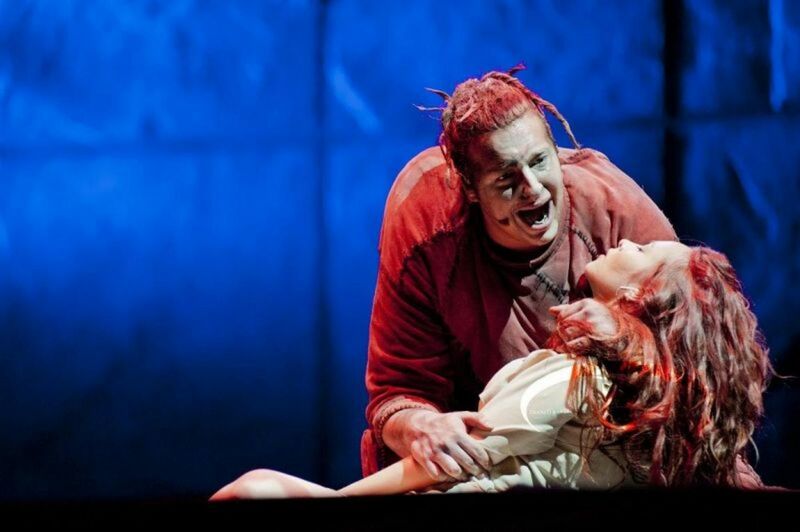 Albert Martinez played Quasimodo in the Spanish cast. Albert Martinez was born September 10, 1975 in Girona. He started playing is a few bands before getting into musical theater. 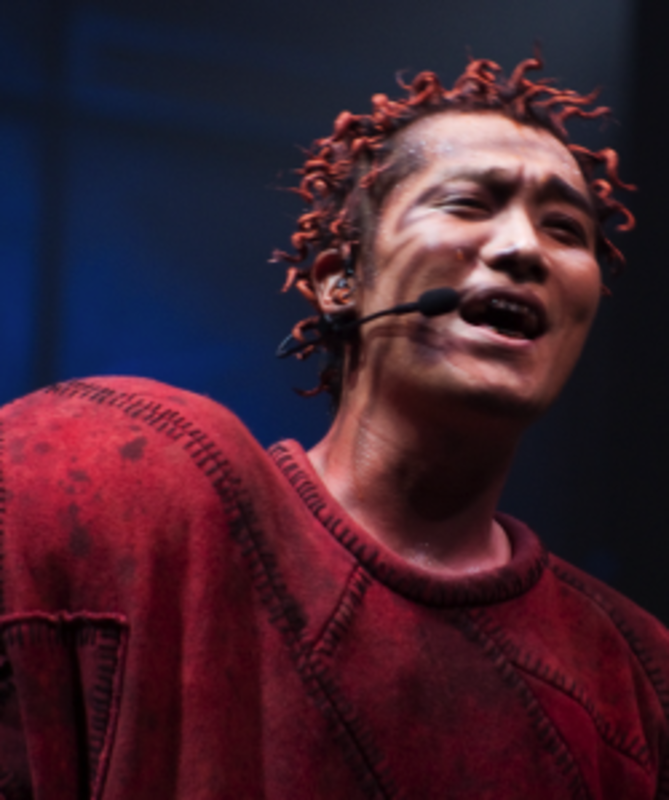 Since playing Quasimodo he has mainly work in musical theater. 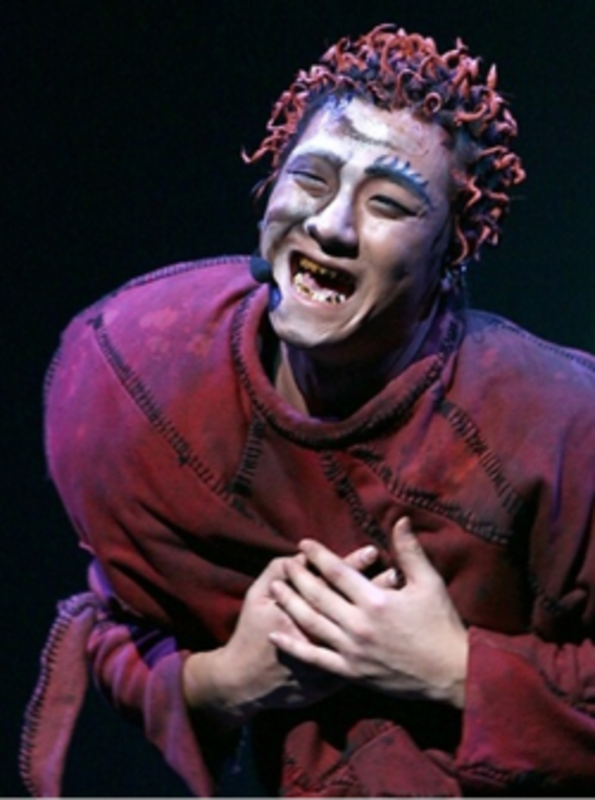 Yun Hyeong Ryeol played Quasimodo in the Korean cast. Yun Hyeong Ryeol has is also know for playing Hamlet. Jo Sun Chang played Quasimodo in the Korean version. Who is your Favorite Korean Quasimodo? 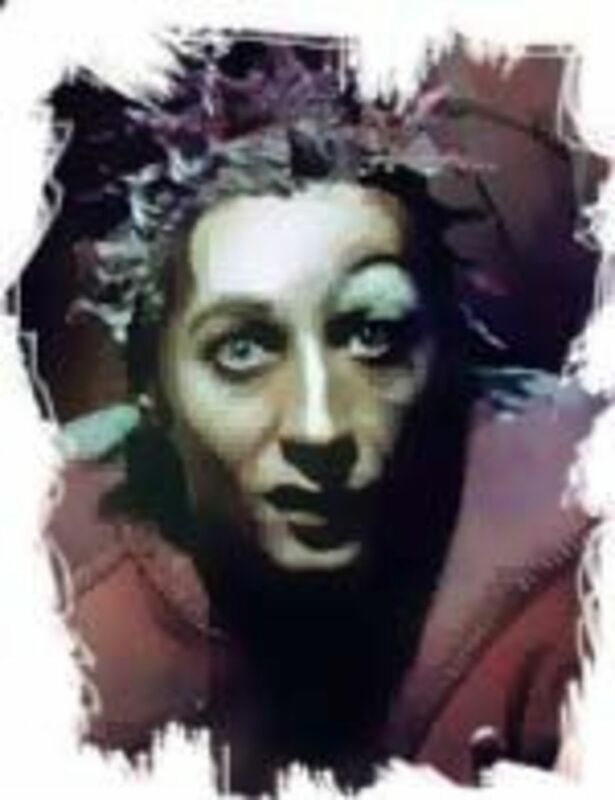 Vyacheslav Petkun played Quasimodo in the Russian Cast. Vyacheslav Petkun was born June 26, 1969. 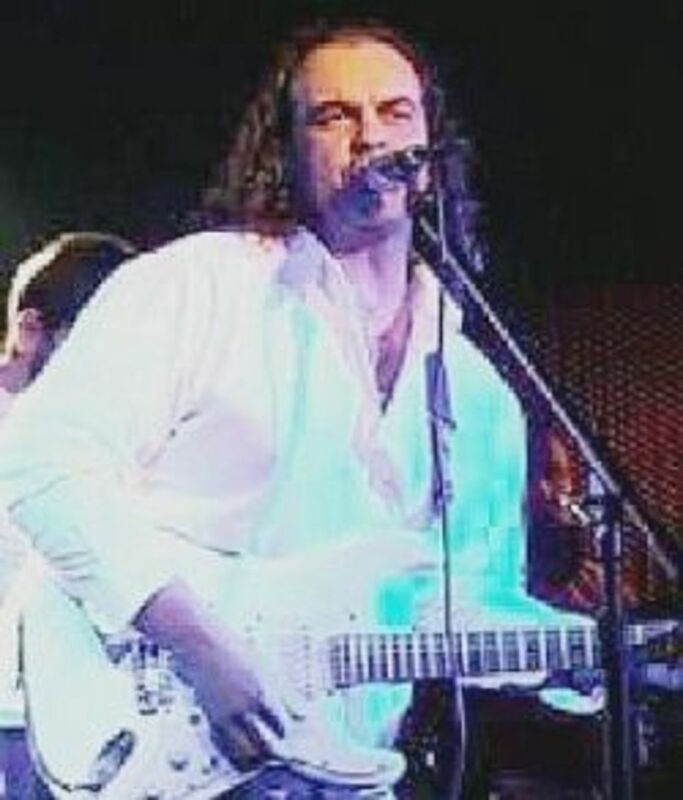 Vyacheslav Petkun is the lead singer in "Dancing Minus". he was the featured Quasimodo in the Belle Music Video. Timur Vedernikov played Quasimodo in the Russian Cast. Timur Vedernikov was born January 14 1974. Valeriy Yaremenko played Quasimodo in the Russian Cast. Who is your Favorite Russian Quasimodo? Doug Storm played Quasimodo in the Las vegas A Cast. Doug Storm is originally from St.Louis. 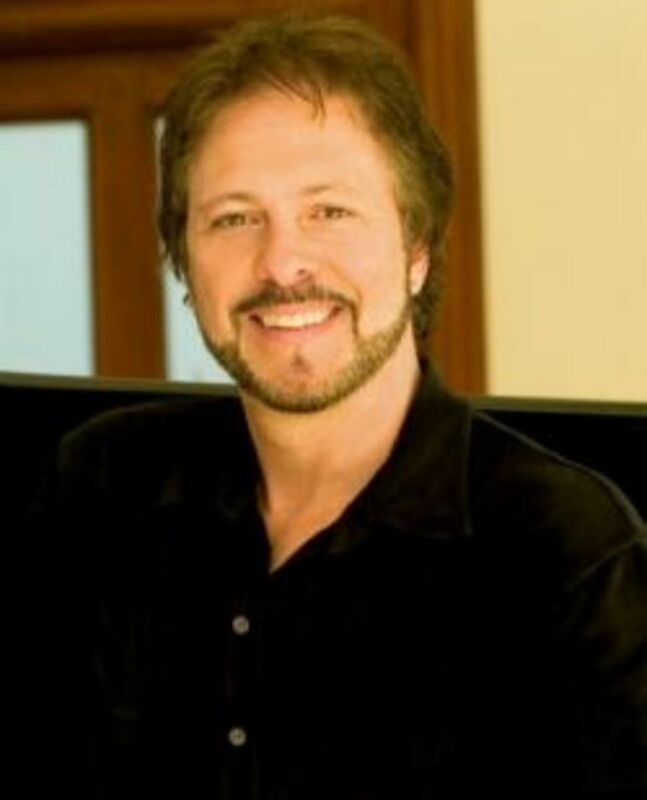 He started performing as a child with the St.Louis Symphony, The Muny, Bach Society of St.Louis, Variety Club, Westport Playhouse, and Opera Theatre of St.Louis, before moving to NY in the early 90's. As an adult, Doug then performed on Broadway in Les Miserables, The Scarlet Pimpernel, Dance of the Vampires, and the one-night-only Chess in Concert. He originated the roles of "Quasimodo" in Las Vegas' Notre Dame de Paris, and "Rick Taylor" in off-Broadway's cult classic Bat Boy: The Musical (RCA/Victor). 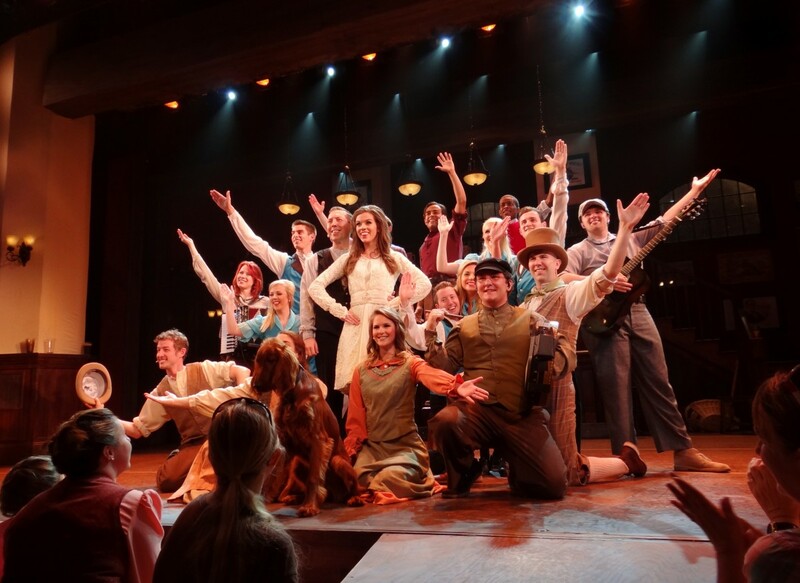 Doug was also involved in the development stages of Disney's Tarzan, Frank Wildhorn's The Civil War, Terrence Mann's Romeo&Juliet ("Tybalt"), and A Tale of Two Cities, among others. Doug also contributed to the book "Making It On Broadway: Actors' Tales of Climbing to the Top" (Allworth Press '04). 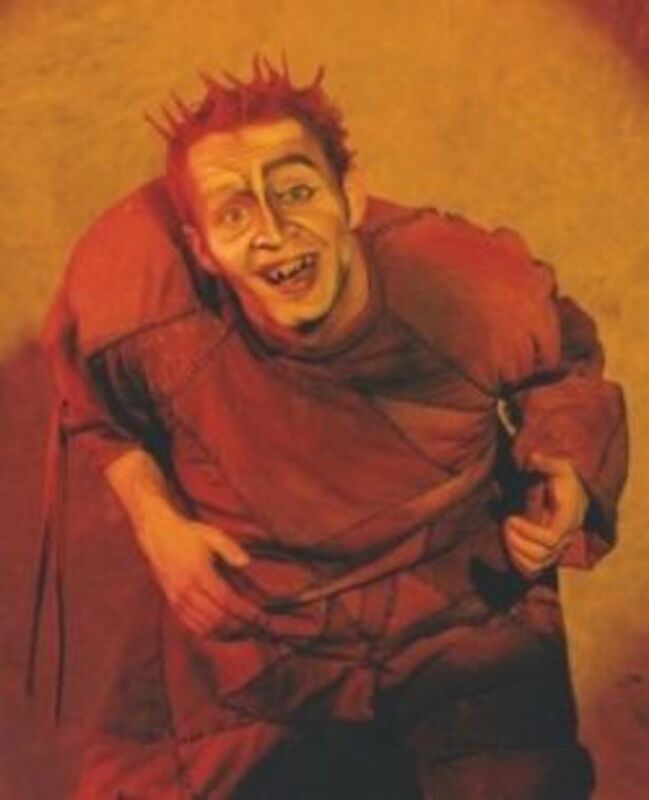 Paul Bisson played Quasimodo in the Las Vegas B Cast. Paul Bisson is a Canadian singer, known for singing in Cirque du Soleil's Corteo. Paul Bisson was the original male singer in Cirque du Soleil's 2005 production, 'Corteo', in addition to playing the guitar. Bisson was the only musician from the show to be featured on the soundtrack, which was released in 2006. He is also featured on the Coreto DVD, filmed in Toronto, 2005. Bisson preformed with the original North American tour cast up to the show's tour to Japan in 2009. 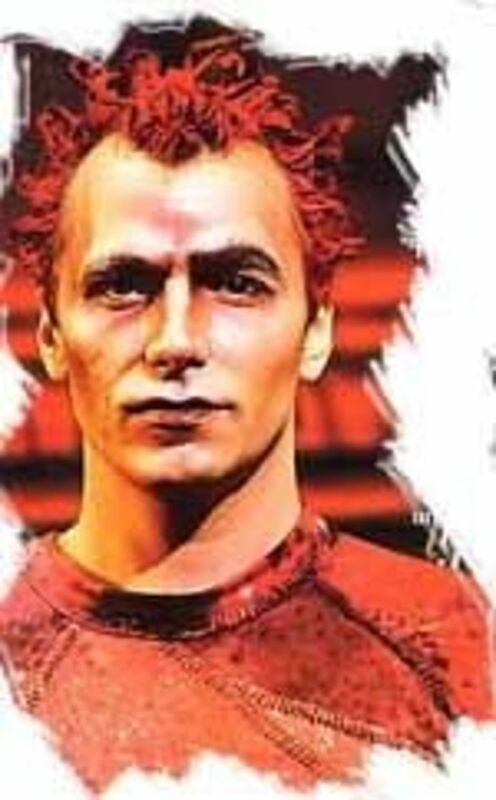 In 2011, Bisson appeared in Zarkana, and was featured as the understudy singer for the character Zark. Who is your FavoriteLas Vegas Quasimodo? Gene Thomas played Quasimodo in the Flemish Cast of Notre Dame de Paris. Gene Thomas was born August 22, 1972. In 1993 he started playing in a band. he has relased two albums and 11 singles. He has also worked in Television. Which Cast of Notre Dame de Paris is you Favorite? Whose your Favorite Quasimodo from Notre Dame de Paris??? You are wrong again :( You posted the picture of Angelo Del Vecchio again. I found a photo of Lorenzo Campani but can't put it in comment because it it impossible for an unknown reason. It is posted the picture of Angelo Del Vecchio instead of Lorenzo Campani. Correct it, please. Love The Format Of Your Lenses! A very comprehensive Lens! Did you say which was your favorite?